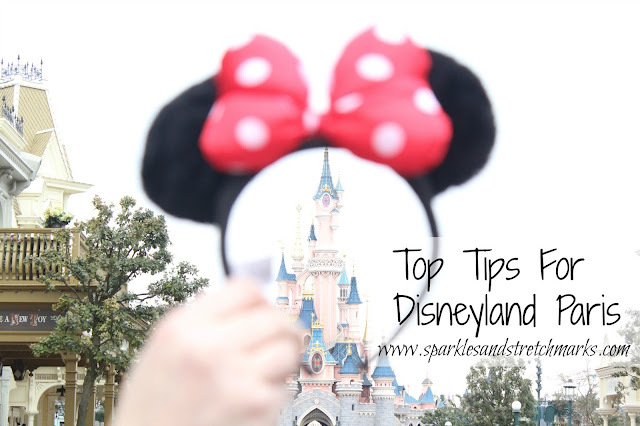 We've just returned from our second visit to Disneyland Paris in 6 months - upon our return last time I published a list of the tips we'd found most useful before and during our trip which you can read here, but this time I discovered a few more key tips that really helped to make our holiday run more smoothly so I'm back with a second installment! Tip Number 1 - COMFORT OVER STYLE! Never in my life have I looked as poorly put together as I do when I'm in Disneyland Paris, but if I've learnt one thing whilst visiting it's that COMFORT COMES FIRST!